Italian GP boss Angelo Sticchi Damiani says a new F1 race deal for the historic Monza circuit is still "far away". "A renewal is far away but we are confident that a solution can be found in everyone's interests," Sticchi Damiani, boss of the automobile club Aci, told Corriere della Sera. 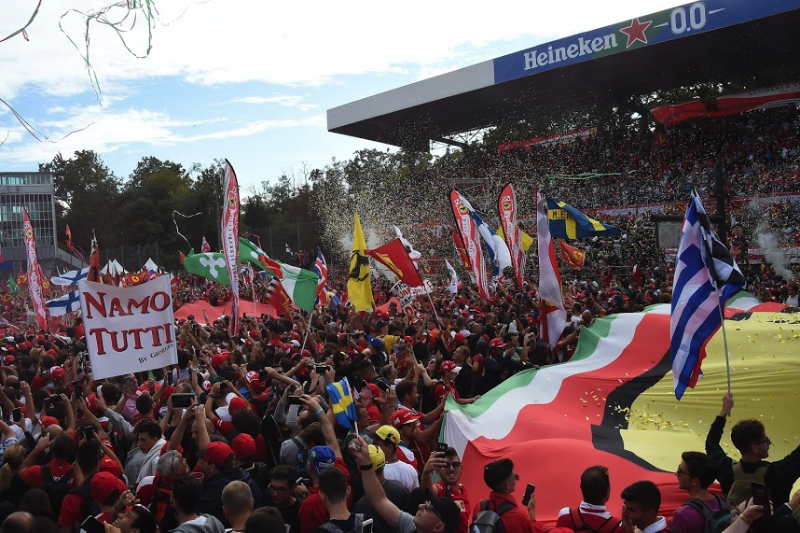 "As Monza is keen to host F1, so too is it important for F1 to have Monza," he added. "For the 2019 edition we will pay $24 million -- a very high price," he said. "We want to continue, but only in an economically sustainable framework. We cannot put the Aci's budgets at risk."